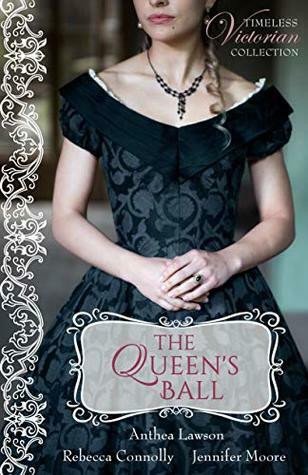 THE QUEEN'S BALL: Three brand new Victorian Romance novellas by Anthea Lawson, Rebecca Connolly, and Jennifer Moore. I can always count on the stories in these collections to be unique, creative, and very different from each other despite a common theme! 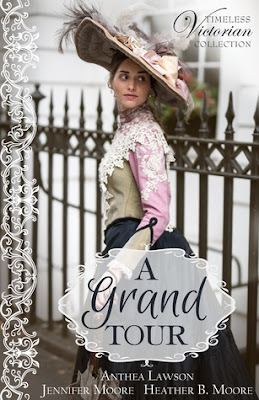 I liked getting to know the writing style of a new-to-me author, Anthea Lawson, and her Cinderella retelling. Rebecca Connolly and Jennifer Moore are favorites, and I really felt they shined with bringing the emotions of the characters to life and making me hope for a happily ever after. Each story felt fully formed and took me through the obstacles the couples had to overcome in order to find their true love. A strong collection of stories that take our English characters abroad to the Continent with adventure and romance! Two of the stories are focused on archaeology and it was fascinating to learn more about the relatively recent discovery and uncovering of ancient ruins. I was surprised by how little oversight there was by the country or government, and could see the controversy over removing the artifacts for a greater population of British to witness and appreciate versus keeping them in their original location where they "belong." Each story had a good plot, arc, and romance, and it was an enjoyable collection to read with settings that are a bit unusual for the genre.